Del 15 de octubre al 30 de noviembre, ve a tu tienda OG mas cercana y compra la ropa que mas te guste. 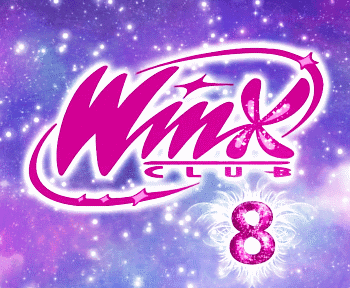 Al pagar tendras que rellenar un formulario para entrar en el sorteo de una 'Fiesta del Te con las Winx'. 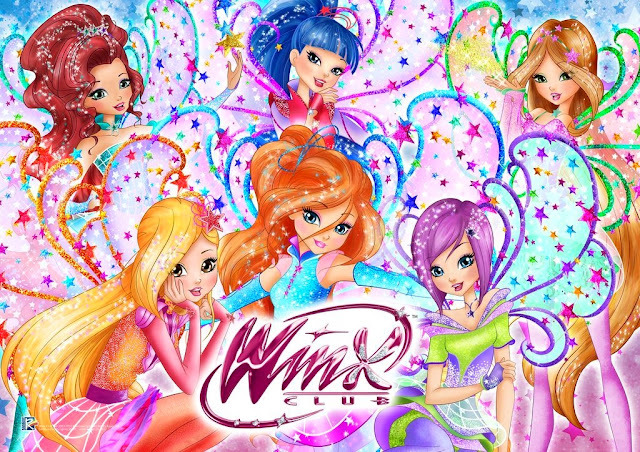 Create your Stella-proof wardrobe and get a chance to win a Tea Party with the Winx! From October 15 to November 30, fly to an OG store near you, get the coolest and winxtastic outfit from Umeko and fill out the form you'll receive: you will take part in a magical lucky draw. The final prize? 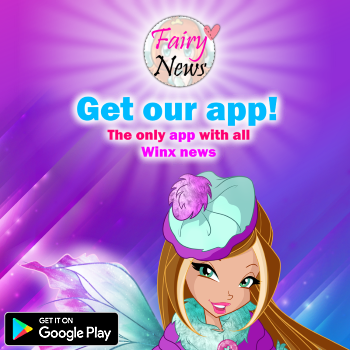 A special Tea Party with the Winx, with many activities and so much fun! Yay!